Battery Pack Design & Assembly - Axiss Technology Corp. The battery pack design & assembly is manufactured by Axxis, a well-experienced manufacturer of batteries and green chargers. The individual batteries and the interconnects are normally included in a battery pack. 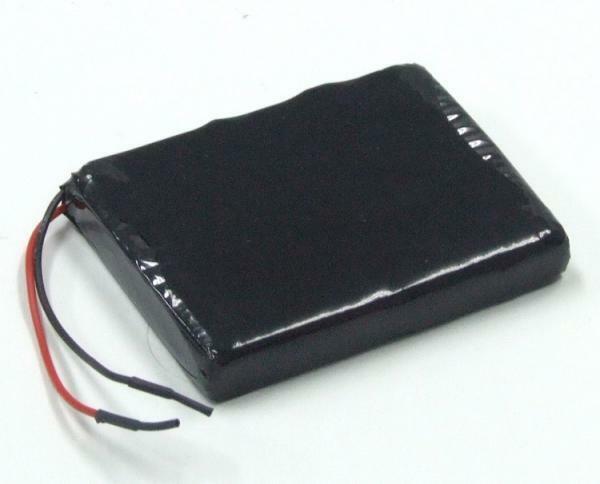 With the use of it, you can power the RC hobby toys and battery electric vehicles as well. The battery pack design & assembly usually appears as a set of any number of identical batteries or individual battery cells. In this way, the quality of the battery is important. We Axxis Technology is here to provide you quality batteries and also fine customers services. Please do not hesitiate and contact with us for our battery pack design & assembly today! Protection Function of battery pack design & assembly : Over-charging protection, Over-discharging protection, Over-current protection, short-circuit protection, thermal protection.